Specialist installers of office and commercial coffee machines Plymouth and Saltash, Okehampton, Holsworthy, Barnstaple, Bideford, Bodmin, Liskeard and Launceston; please call 01392 908168 to discuss your needs for hotel coffee machines. 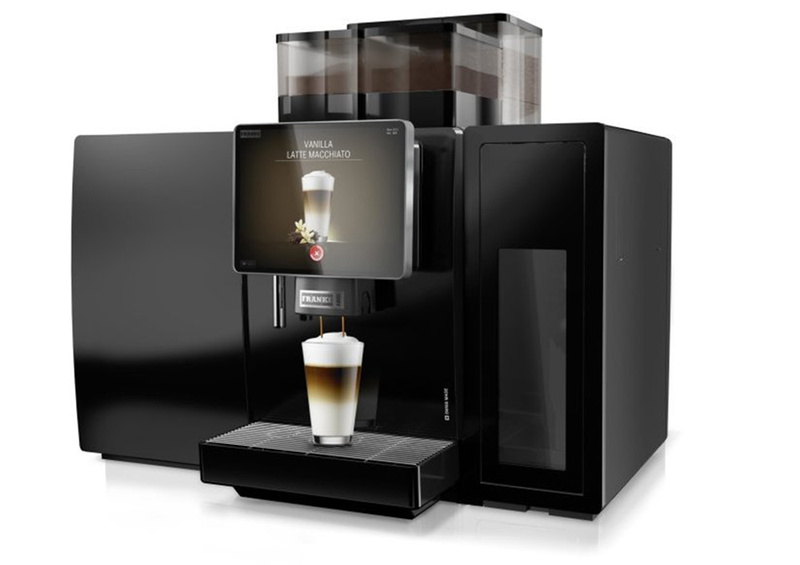 The Franke A800FM FoamMaster bean to cup coffee machine as shown below is an example of a heavy-duty bean-to-cup coffee machines with automatic touch button milk cleaning function to make up to 350 cups per day in busy outlets in Devon and Cornwall. 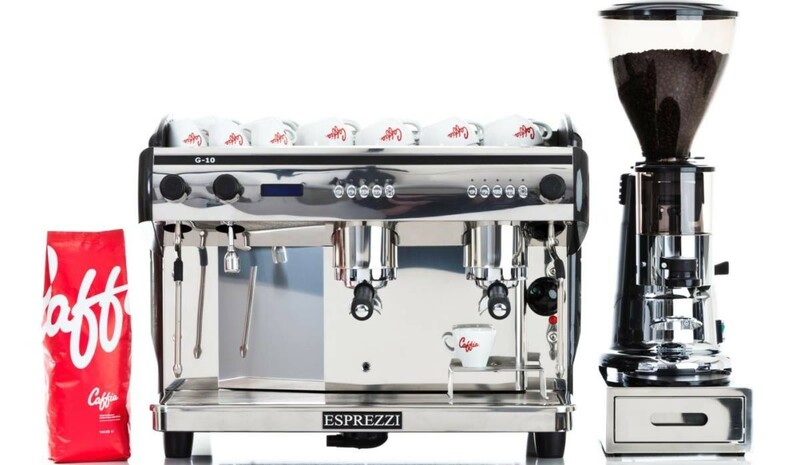 Our espresso coffee machines Plymouth are from brands like Esprezzi, Royal Synchro, Fracino and La Cimbali and are in 2 group head and 3 group head format with Macap MXA or MXD espresso coffee grinders for coffee shops, farm shops, golf clubs and hotels. 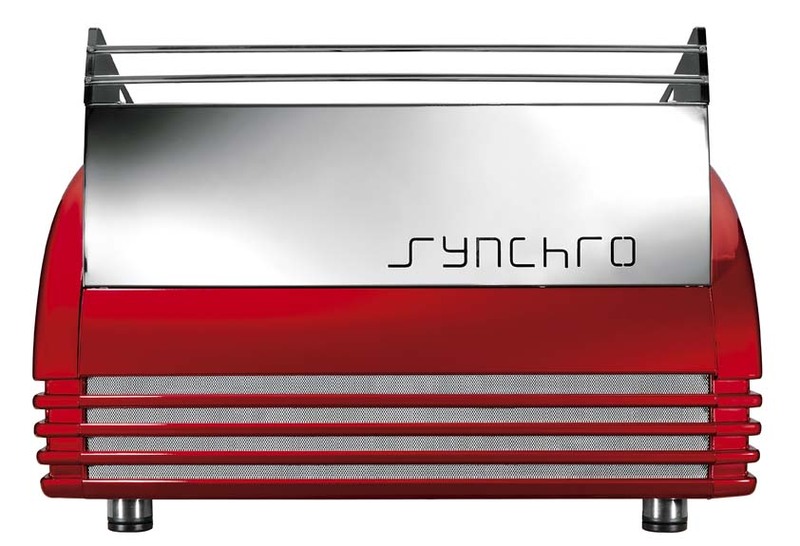 Please see here the magnificent Synchro T2, an Italian 2 group espresso coffee machine which is supplied as a package with Macap MXD grind-on-demand coffee grinder, barista training and a water softener filter. Our filter coffee brewers are helpful for both office coffee for meetings and as hotel breakfast coffee or for conferences; we supply a range of these machines from a simple jug type filter brewer to a large bulk brewer. We offer coffee machine leasing and finance deals as well. We also stock a wide range of filter coffees, cafetiere coffees, Fairtrade coffees, espresso coffee beans, teabags, hot chocolate sachets, sugars, crockery and coffee machine cleaning materials. All or 16 fresh coffee beans and filter coffees are available for quick delivery to your door by courier. We supply coffee machines South London and Croydon, Sutton, Banstead, Coulsdon, Mitcham, Purley, New Malden, Brixton, Balham, Dulwich, Beckenham, Bromley, Bexley, Orpington, Dartford, Chessington and Knockholt; please call on 0203 096 7233 or visit our Clerkenwell coffee machine showroom near Farringdon, Barbican and Old Street Stations, a quick train journey from the Croydon area. Commercial espresso coffee machines that we install come from Esprezzi, Synchro and La Cimbali come in 2 groups and 3 groups format with Macap and Mazzer coffee grinders. 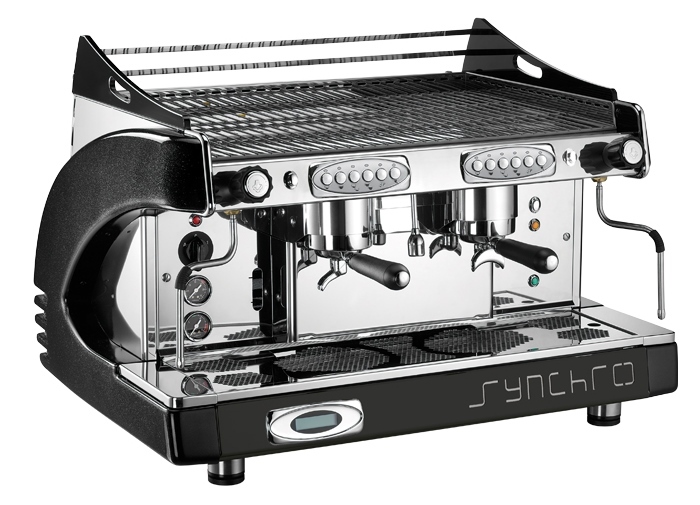 Please see the magnificent Synchro Espresso Coffee Machine above which is supplied as a full package with Macap MXA heavy-duty espresso coffee beans grinder, barista training and water softener filter. 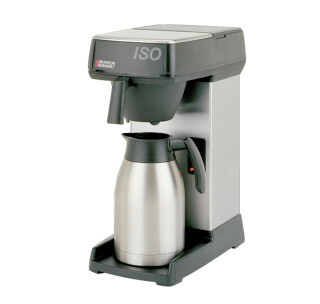 These useful catering coffee machines for preparing a quick jug or flask of fresh Fairtrade filter coffee – they cannot be beaten for quick and easy mild and pleasant meetings coffee, golf clubhouse coffee or hotel breakfast coffee in South London and Kent. Purchasing commercial coffee machines can be an expensive process so we offer a lease rental service whereby the coffee machine package is placed on a 3 year finance deal to spread out the cost and allow the cash to be used for other valuable purposes in your business. The Franke A800 FoamMaster is an example of the latest generation of heavy-duty bean-to-cup coffee machines to make up to 300 cups per day in hospitals, universities, garden centres and colleges. Caffia Coffee Group stocks a wide range of filter ground coffees, Fairtrade coffees, espresso coffee beans, teabags, hot chocolate sachets, sugars, crockery and coffee machine cleaning materials. These are all available for quick delivery to your door by courier. See the showroom’s location on Google Maps here. Catering espresso coffee machines are really a vitally important feature of the modern catering establishment, one can think of the obvious places likes coffee shops and café bars but then we are now finding them in petrol stations, Sainsbury’s stores, garden centre tearooms, catering servery counters and soft play areas! In all these locations they are vital to producing the daily flat white, cappuccino and caffe latte that we all crave. Caffia Coffee Group is a family run coffee business and we offer friendly and expert help with all your needs. There is a plethora of catering espresso coffee machines and espresso grinders on offer, the Caffia Coffee Group range is based on more than 15 years of experience (and a few mistakes!) working throughout the UK in different water conditions from seasonal customers on the Isle of Skye through to historic sites like Charterhouse School in London. We also work closely with contract caterers, hospitals and travel catering operators to select the correct coffee systems and supplies. Many cafes will choose a 2 group espresso coffee machine as this covers most requirements; we offer products from Cimbali, Synchro and Esprezzi with useful ‘compact’ models also available to fit sites with less space like sandwich bars or pubs. If you have a busy site you may wish to consider a 3 group catering espresso coffee machine – we believe ours, which are often combined as a full turnkey package with a Macap MXD grind-on-demand grinder – offer excellent value starting at just £3775.00 + VAT complete. Catering espresso coffee machines are not cheap so it can be very handy to tot up what you need in discussion with us (we would often strongly advise that you include a plumbed water boiler as well) and place the whole lot on a 3 year lease-rental deal; this spreads out the cost and means you have an end in view instead of endless payments. All of our coffee equipment packages include installation with a water filter and operator and barista training so that your feel confident with your new coffee machine and hence can realise a good return on investment. 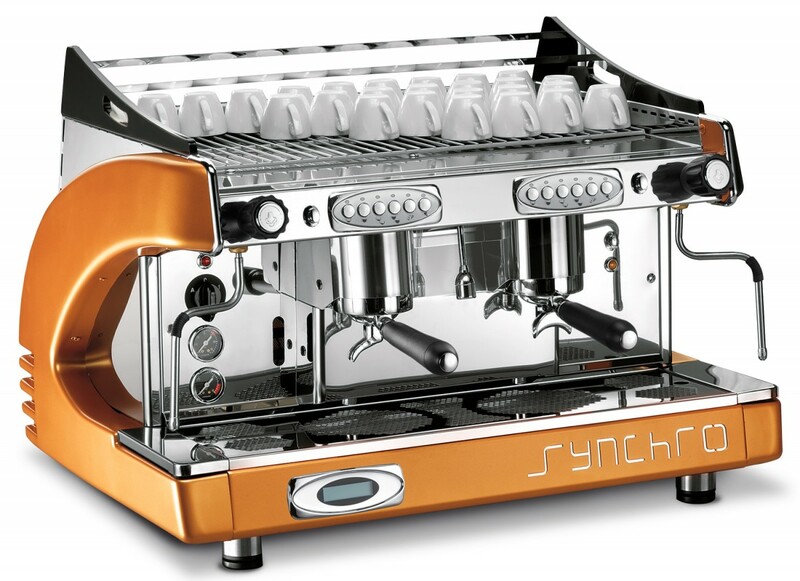 The Synchro range of espresso machines is available in a range of stunning colours –red, white, orange and metallic black while machines like the Cimbali M34 Selectron can have the innovative and time-saving ‘TurboSteam’ automatic steamer. Automatic bean to cup coffee machines can be a great help in sites that are pushed for time and we offer a wide range of both these and filter coffee machines for any catering coffee requirement. 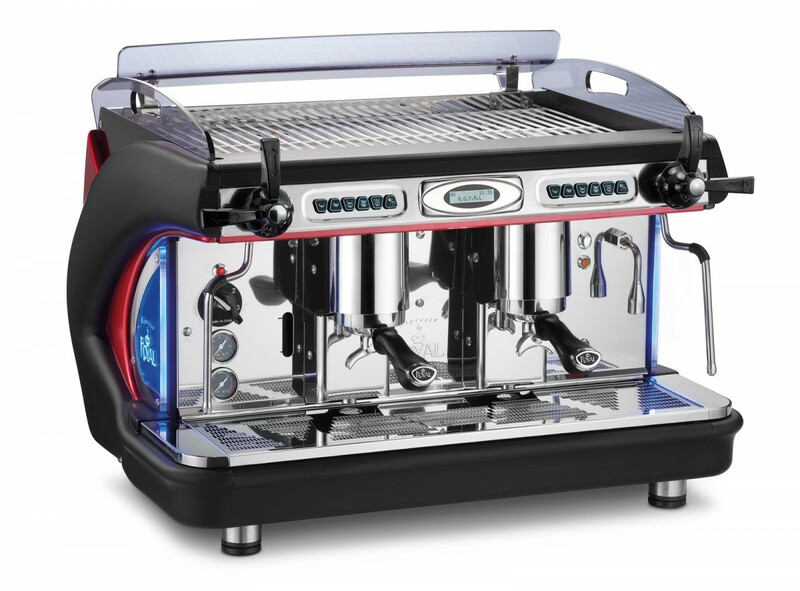 Suppliers of espresso machines London; call us on 0203 096 7233 or visit our Clerkenwell showroom of espresso, bean-to-cup, Macap grinders and other coffee machines. We offer a range of 2 group and 3 group format models of traditional espresso coffee machines in the London area and also compact 2 group models for sites with limited budget or space. Our range of espresso coffee machines is ideal for cafes, restaurants, bars and hotels in London and our range of espresso coffee machines that is uniquely flexible, well priced and with service back up and full on-site barista training. It is a great help to be able to visit our showroom located in Gee Street, close to Barbican and Old Street stations and right on the edge of the Square Mile and Shoreditch. We offer the Synchro, La Cimbali and Esprezzi range of espresso coffee machines in a range of useful sizes and three different espresso coffee bean grinders from Macap – a professional Italian brand. See our London coffee machine showroom on Google Maps here. But how does a traditional espresso machine work? A traditional espresso coffee machine works by pumping hot water through the bed of espresso (fine) ground coffee in a ‘group handle’ at a very high pressure of around 9 bar or 150 pounds per square inch in order to extract a very intense and aromatic cup of espresso – this is the basis of the modern speciality coffee drinks line-up. Making a flat white, cappuccino or caffe latte involves heating and/or foaming the milk (we generally recommend semi-skimmed) with a cappuccino having more tiny air bubbles as foam on the top – this is generally done with one of the machine steam arms and via careful control of the steam valve. 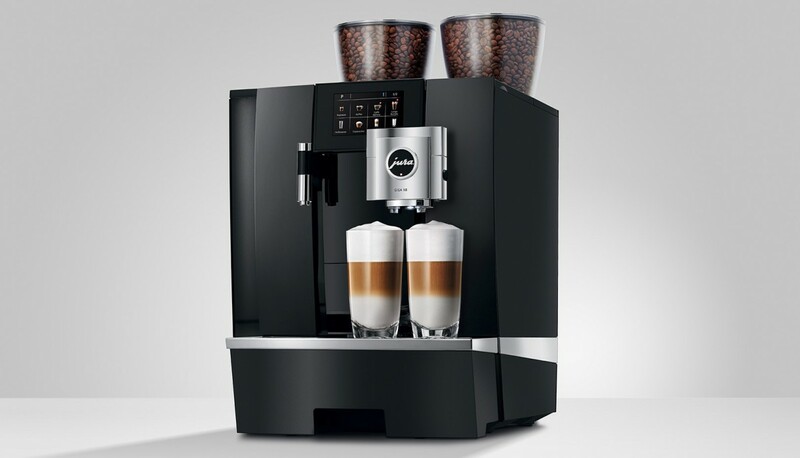 We also offer a range of ‘superautomatic’ coffee machines with touch screen operation, our bean to cup coffee machines are from famous brands like Jura, Franke and La Cimbali; they are suitable for all types of catering outlets and offices using beans and fresh milk or, in some cases, powered milk and hot chocolate as well – below you can see 2 of the Franke A800 coffee machines in High Holborn. We offer rental of espresso coffee machines via a 3 year lease-rental finance deal with respected finance brokers like Grenke Leasing or CF Capital leasing. Why not come and see our showroom right near the City of London, Shoreditch and London Bridge? 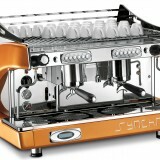 Espresso Machines London specialists for brands like Esprezzi, Royal Synchro, Fracino and La Cimbali coffee machines. Suppliers of espresso coffee machines London; call us on 0203 096 7233 or visit our Clerkenwell commercial espresso coffee machine showroom. 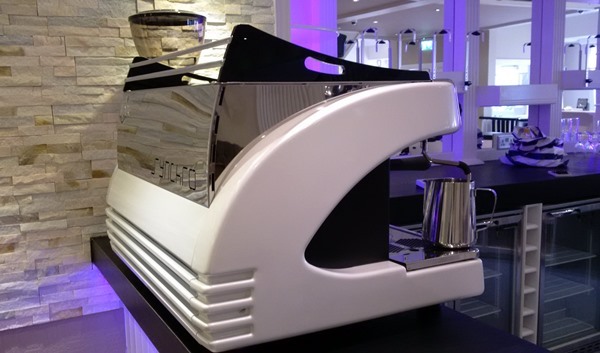 We offer a range of machines in both 2 group and 3 group format and full barista training to go with our traditional espresso coffee machines. We also offer Macap heavy-duty coffee grinders and compact 2 group models for sites with limited budget or space. We offer the Synchro and Esprezzi range of espresso coffee machines in a range of useful sizes and three different espresso coffee bean grinders from Macap – a professional Italian brand. But how does a traditional espresso machine work? An espresso coffee machine works by pumping hot water through the bed of espresso (fine) ground coffee in a ‘group handle’ at a very high pressure of around 9 bar or 150 pounds per square inch in order to extract a very intense and aromatic cup of espresso – this is the basis of the modern speciality coffee drinks line-up. We offer rental of espresso coffee machines via a 3 year lease-rental finance deal with respected finance brokers like Grenke Leasing and CF Capital company. 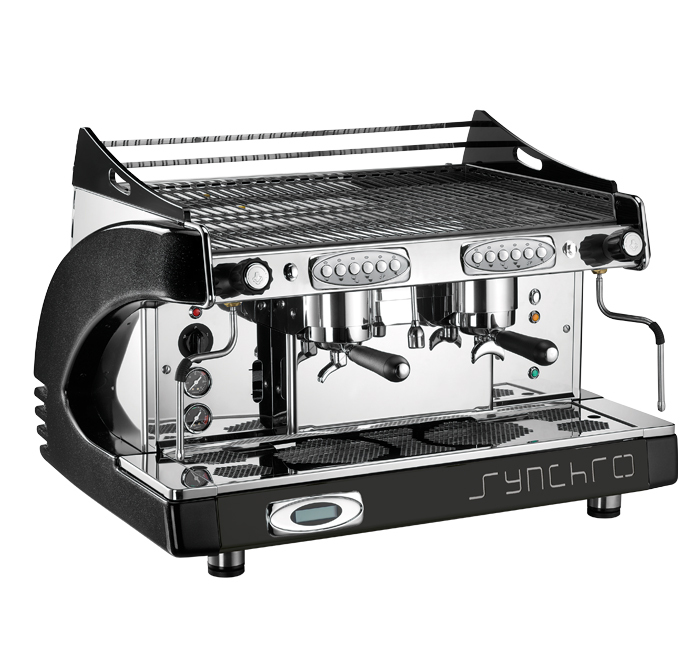 Why not come and see our showroom and get hand-on with our range of espresso coffee machines London from Synchro, Esprezzi and Macap? We also offer a range of 8 types of premium espresso coffee beans which includes a delicious decaffeinated as well as Fairtrade, Rainforest Alliance and Organic certified coffee beans, paper cups, lids, teas, hot chocolate and sugars. We offer a range of commercial and office coffee machines Exeter and Torquay, Exemouth, Teignmouth, Cullompton, Tiverton, Dawlish and Newton Abbot call on: 01392 908168 to talk over our espresso coffee machines, bean-to-cup coffee machines with fresh milk and coffee vending machines which are ideal for applications like restaurants, offices or hotels. 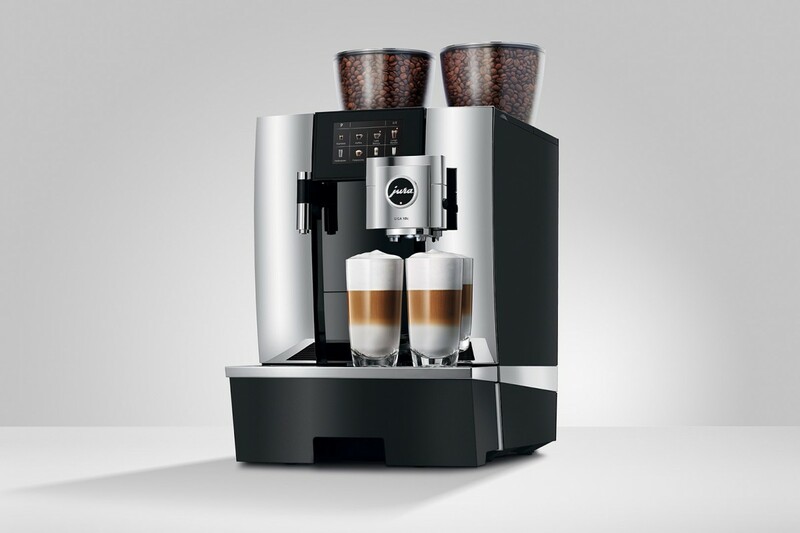 The Swiss-made Jura Giga X3 and X8 range of bean to cup coffee machines with fresh milk are some of our most popular catering coffee machines in Exeter. 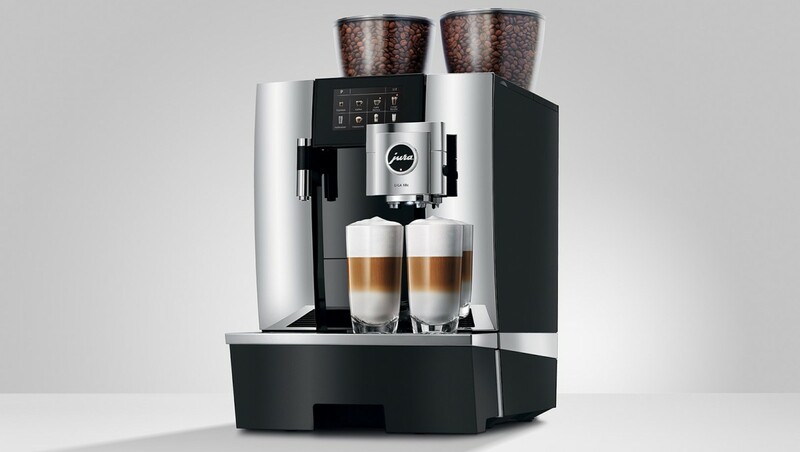 The Jura Giga X3 has an excellent range of speciality coffee drinks made from beans and fresh milk and also comes with an industry-leading 3 year parts and labour warranty from the manufacturer. The Franke A600FM FoamMaster bean to cup coffee machines with fresh milk is an impressive self-service coffee machine for flat white, cappuccino, caffe latte, espresso macchiato and indeed cold foamed milk drinks with syrup flavourings in Devon area. 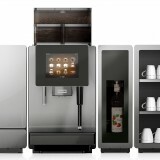 Other automatic coffee machine brands that we offer include the La Cimbali S39TE as shown on the left above, the Bravilor Esprecious bean to cup coffee machine for offices and caterers and the new Necta Koro Max Prime coffee machines. We also offer a useful range of instant coffee machines and a standalone hot chocolate machine that is very handy in busy tourist spots – the kids love hot chocolate! Did you know that coffee is a enormous commodity on a global scale? Often it is second only to oil in size on the world commodities market! Over 20 million people make a living in the coffee trade world-wide from many thousands of smallholders to traders, roasters and dealers. An astonishing product of nature, coffee grows in the tropics on two species of coffee tree –Coffea Arabica and Coffea Robusta (there are others as well); coffee trees are generally kept below two metres in height to ease harvesting. Why not have a look at Caffia’s coffee range on our corporate website here? You’ve probably heard of Fairtrade certified coffee? This is a scheme whereby the small holders and farmers on coffee growing co-operatives are guaranteed a certain minimum price for their crop so that they are not at the mercy of market forces – we offer a range of Fairtrade, Organic and Rainforest Alliance coffees. 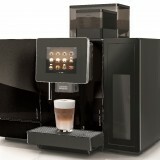 Suppliers of Coffee Machines Exeter and Torquay for offices, coffee shops,guest houses, hotels and restaurants. Suppliers of traditional coffee machines in London; call us on 0203 096 7233 or visit our Clerkenwell coffee machine showroom. We offer a range of 2 group and 3 group format traditional espresso coffee machines and also compact 2 group models for sites with limited budget or space. Our range of catering coffee machines is ideal for cafes, restaurants, bars and hotels in London and our range of espresso coffee machines that is uniquely flexible, well priced and with service back up and full on-site barista training. It is a great help to be able to visit our showroom located in Gee Street, close to Barbican and Old Street stations and right on the edge of the Square Mile, Islington and Shoreditch. But how does a traditional espresso machine work? A traditional espresso machine works by pumping hot water through the bed of espresso (fine) ground coffee in a ‘group handle’ at a very high pressure of around 9 bar or 150 pounds per square inch in order to extract a very intense and aromatic cup of espresso – this is the basis of the modern speciality coffee drinks line-up. We offer rental of espresso traditional coffee machines in London via a lease-rental finance deal with respected finance brokers. Why not come and see our showroom? Suppliers of 2 group and 3 group espresso coffee machines in London; call 0203 096 7233 and see our Clerkenwell coffee machine showroom. 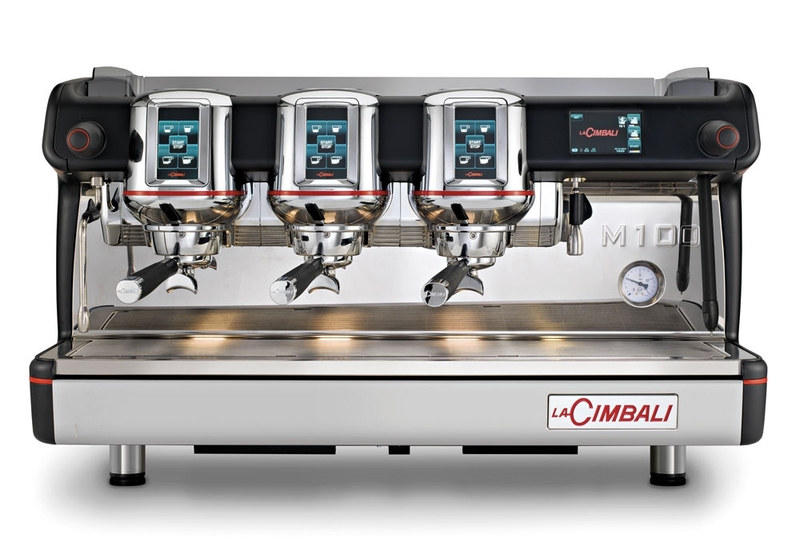 We offer a range of traditional espresso coffee machines from Cimbali, Royal Synchro and Esprezzi and also compact 2 group models for sites with limited budget or space. Our heavy duty coffee grinders are normally from Macap or Mazzer, both are premium Italian professional brands. Our range of catering coffee machines is ideal for cafes, restaurants, bars and hotels in London and our range of espresso coffee machines that is uniquely flexible, well priced and with service back up and full on-site barista training. It is a great help to be able to visit our showroom located in Gee Street, close to Barbican and Old Street stations and right on the edge of the Square Mile and Shoreditch. We offer the Synchro, La Cimbali, Wega and Esprezzi range of espresso coffee machines in a range of useful sizes and three different espresso coffee bean grinders from Macap – a professional Italian brand. Making a flat white, cappuccino or caffe latte involves heating and/or foaming the milk (we generally recommend semi-skimmed) with a cappuccino having more tiny air bubbles as foam on the top – this is generally done with one of the espresso coffee machines in London steam arms and via careful control of the steam valve. We offer rental of espresso coffee machines via a lease-rental finance deal with respected finance brokers and a 3 year lease rental deal that saves precious capital being committed to your coffee equipment. Suppliers of espresso coffee machines in London with friendly barista training, Macap coffee grinders and a range of 8 different premium espresso coffee beans London. Ask us for free samples. We install barista coffee machine models in 2 group and 3 group format; please call us on 01324 617618 to discuss our range which extends to more than 12 different models for commercial and catering use. We also offer 2 different compact 2 group models for sites with limited budget or space. Caffia Coffee Group offer a full range of catering barista coffee machine models for restaurants, cafe bars, hotels and sandwich shops. We offer a range of machines and grinders that is uniquely flexible, well priced and with UK-wide service back up, pressure testing, water filter changes and barista training, brands that we specialise in include Synchro, La Cimbali, Wega, Macap and Expobar. But how does a barista coffee machine work? A traditional barista coffee machine works by pumping hot water through the bed of espresso (fine) ground coffee in a ‘group handle’ at a very high pressure of around 9 bar or 150 pounds per square inch in order to extract a very intense and aromatic cup of espresso – this is the basis of the modern speciality coffee drinks line-up. 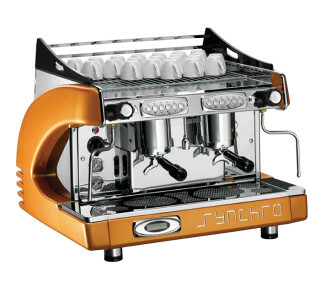 We offer rental of barista coffee machines via a 3 year lease-rental finance deal with respected finance brokers. The concept of an espresso machine originated in Italy and the key point is high-pressure extraction of intensely flavoured and concentrated coffee in short measure. This strong brew has spread from Italy to the whole world as a favourite coffee fix. With the Caffia range of coffee beans you have a variety of taste styles but there should always have a good ‘crema’ – the emulsion of coffee oils that floats on top of the drink (it’s a good idea to stir your espresso with a spoon to blend this in). As you probably already know, the coffee beans are ground to a fine consistency and ‘tamped’ (pressed firmly) into a strong handle which is known as a group handle or portafilter, this is not unlike a very small and rugged saucepan. Once secured in the group head on the espresso machine by means of a quarter of a turn the machine’s pump is triggered to force water through the ground coffee at around 140 psi (although at a low flow rate) and the result is this intense extraction. Milk heating, foaming and texturing are undertaken by the barista with the machine’s steam arms – this is a skill that takes practice but don’t worry – we train you on all of this. Strong points of espresso machines are smart looks that shouts ‘we sell good coffee’, good cup warming storage, good ‘theatre’ as customers can see the drink being crafted for them, good prices and robust performance. Why not come and see our showrooms or phone us to discuss your needs? Suppliers of barista coffee machine and espresso coffee grinders in London, Scotland and UK-wide. Sales offices in Aberdeen, Stafford, Peterborough, Gloucester, Barnard Castle and Bodmin.